Uncommon will be working with ITV Creative – the producer broadcaster’s in-house creative agency – and the broadcaster's marketing team to review ITV’s brand and advertising strategy. ITV wants to improve its reach on TV and mobile devices, with a specific focus on "light" TV viewers. Bartle Bogle Hegarty London worked with ITV un until 2011 when it moved the business in-house. 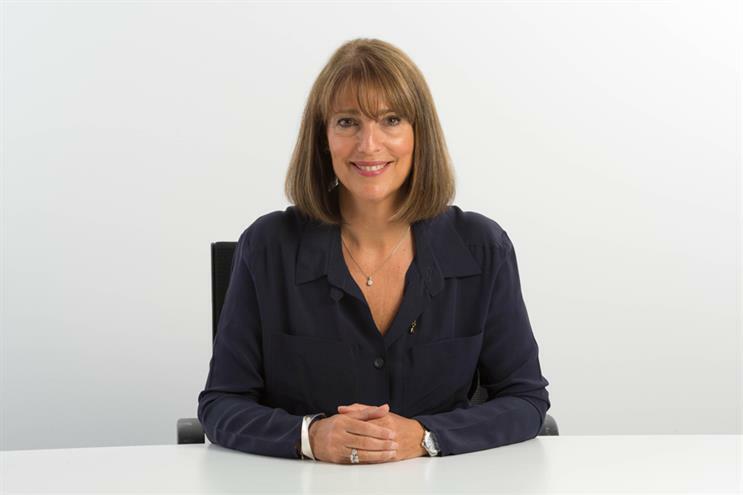 ITV chief executive Carolyn McCall embarked on a strategic refresh of the business after joining from easyJet in January. It is focused on defining a clear strategy and priorities that will highlight the opportunities and address the challenges that the business faces in an increasingly competitive media landscape. Rufus Radcliffe, ITV’s group marketing and research director, said: "ITV is the nation's most watched entertainment brand. We are also building direct to consumer relationships focused around the ITV Hub and our Studios business is a global player. "The ITV brand must remain strong as the business moves forward. Working alongside our award-winning internal agency, ITV Creative, Uncommon will help to ensure that our marketing continues to cut-through, get talked about, and drive viewers to all our channels and services, both now and in the future." Uncommon was officially launched last September and was founded by former Grey London management trio Lucy Jameson, Nils Leonard and Natalie Graeme. Its first major TV ad for a brand launched last month: a provocative spot for Ovo Energy that challenged climate change-deniers. Jameson added: "ITV is an innovative, creative force, instrumental in creating the TV we all enjoy today. Uncommon are so proud to partner with the brilliant team at ITV as they embark on an ambitious journey creating the future of Britain’s favourite entertainment brand." GoodStuff will continue to be retained as ITV’s media planning and buying agency.